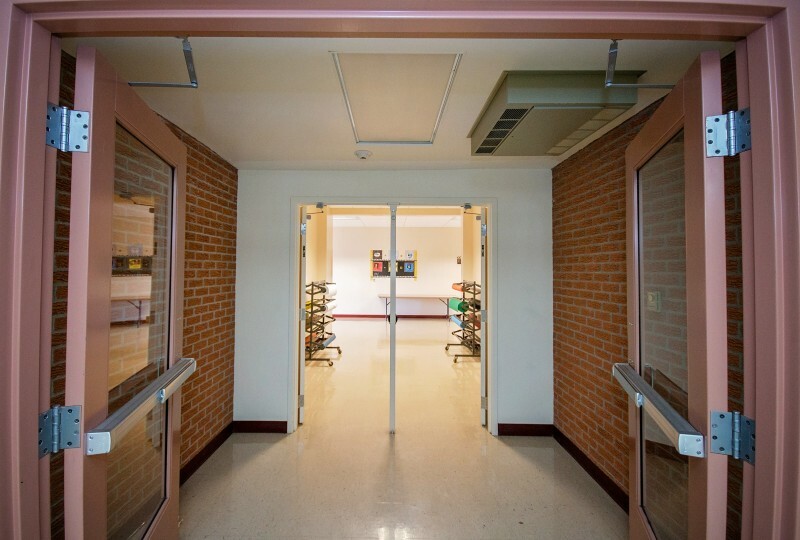 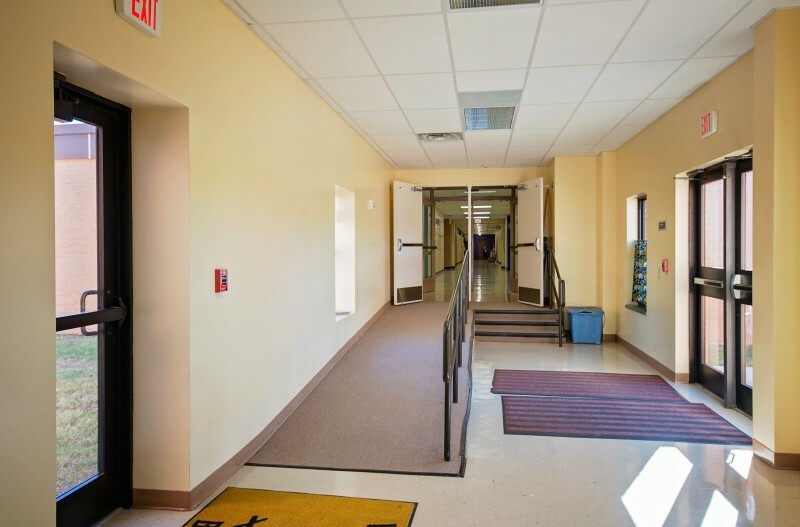 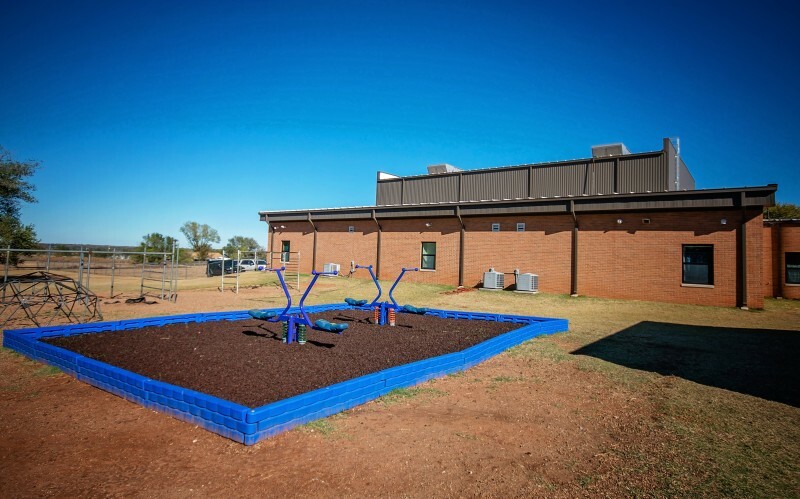 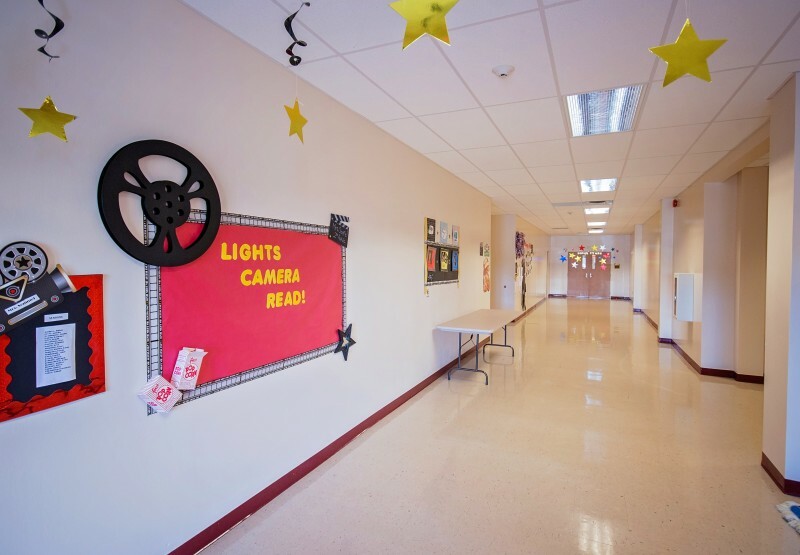 Three elementary school sites received additions of approximately 10,000 square feet and renovations to expand their existing facilities. 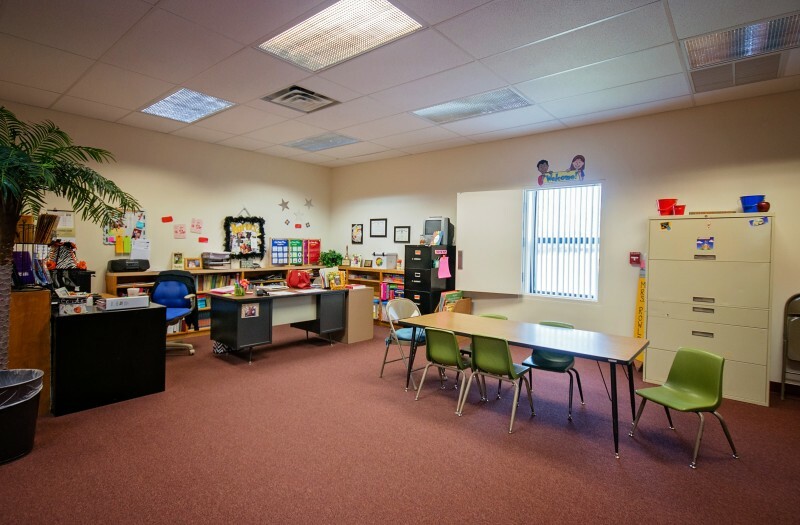 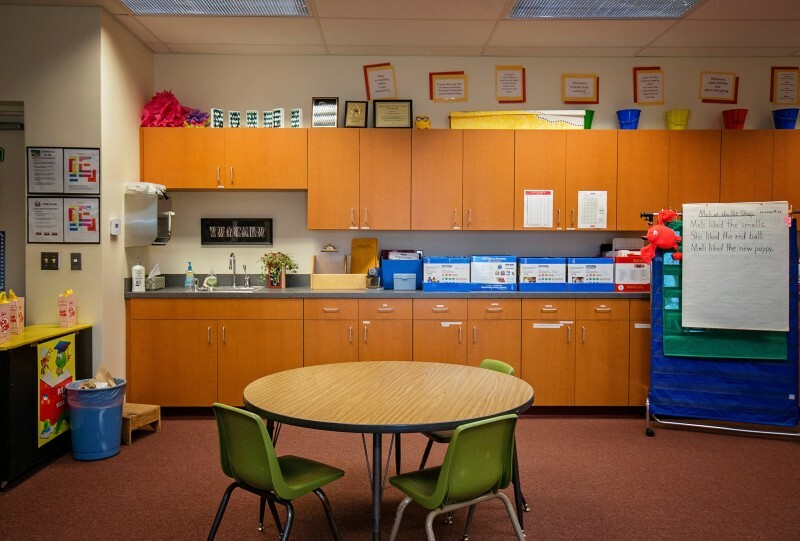 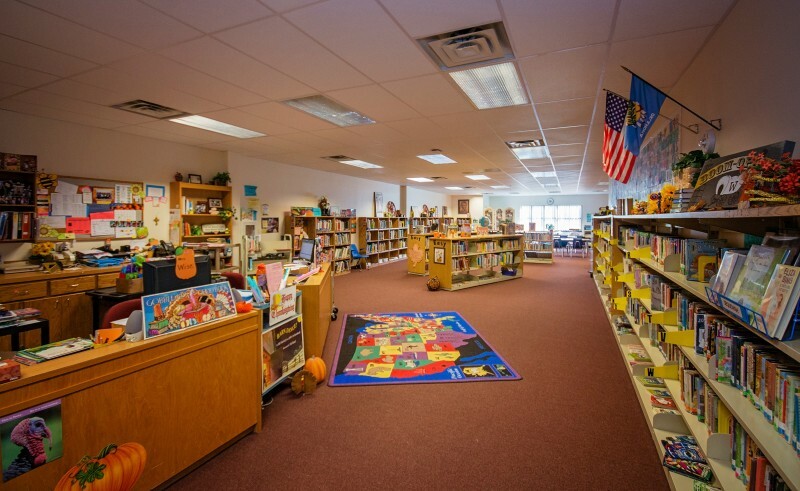 Improvements at each school included new media centers equipped for computer instruction, and three classrooms, two of which were designed as storm-safe rooms. 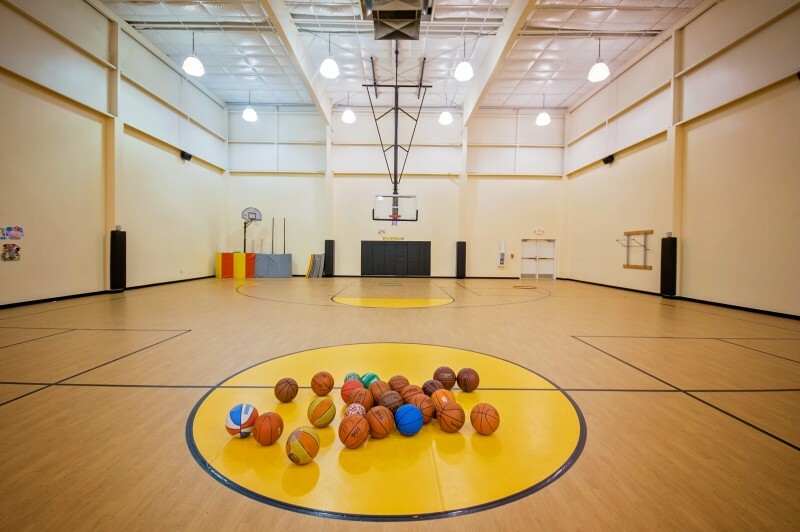 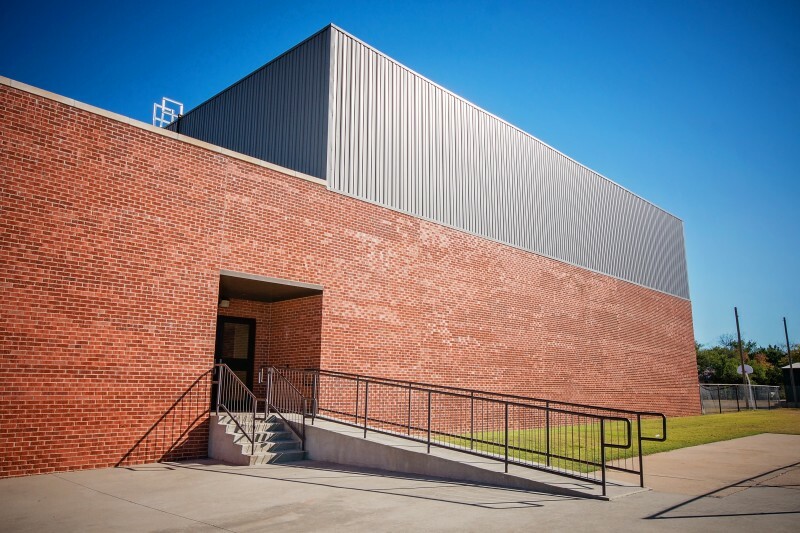 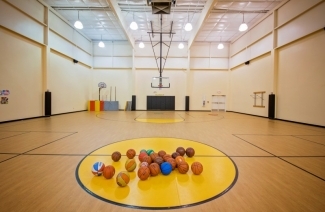 Each site also added a new multi-purpose gymnasium.